While Sony hasn't yet officially announced the PS4, no doubt it's coming. The PlayStation 3 will get a successor. According to a "trusted source", work has started on PlayStation 4 games. Website Develop reported that "various game projects are at very early stages". Apparently, Sony's in-house studios are starting development first, which makes obvious sense. It seems like Sony is just starting on the PS4, and the console appears to be a few years out. We probably won't see anything until 2013, at the earliest. Next year, Sony will most likely focus on the PS Vita. This past May, a senior Sony executive said work had begun on a future platform—a comment Sony later said referred to the Vita. According to one report, the next PlayStation will have Kinect-style motion controls. 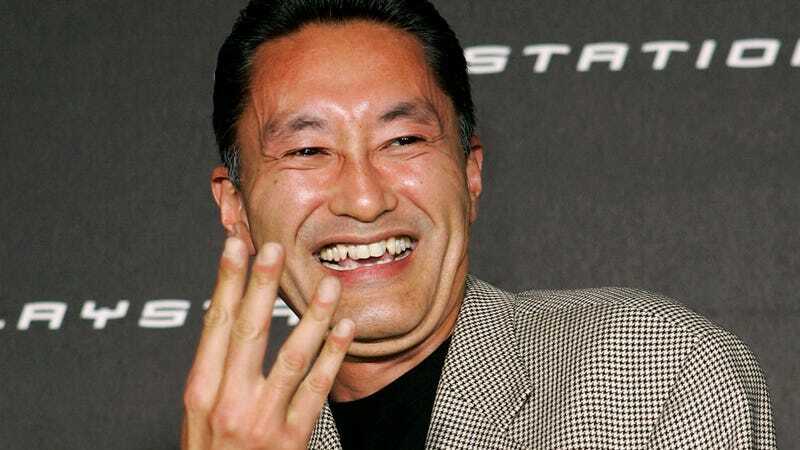 In Februrary, Sony exec Kaz Hirai indicated that Sony was not yet working on the PS4.